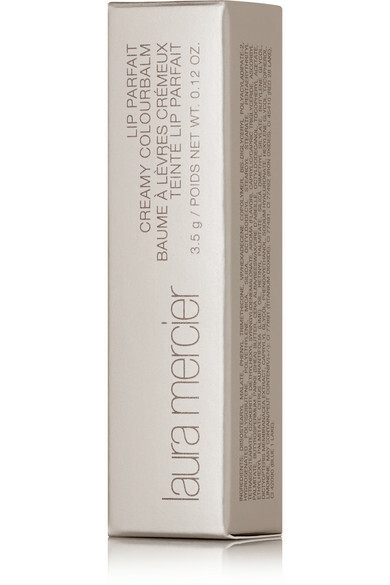 Laura Mercier's 'Lip Parfait Creamy Colourbalm' is a full-coverage balm with a glossy finish. 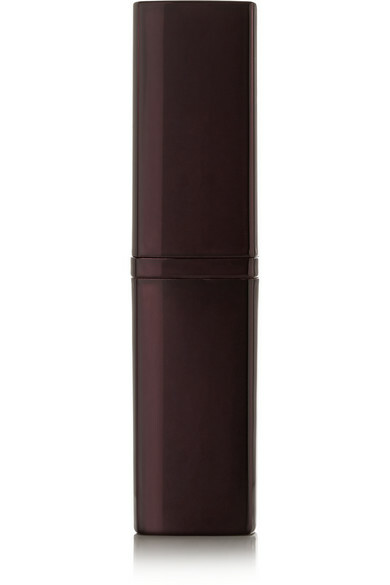 A nourishing blend of vitamins and butters condition, smooth and plump your lips for a refreshed, youthful look. 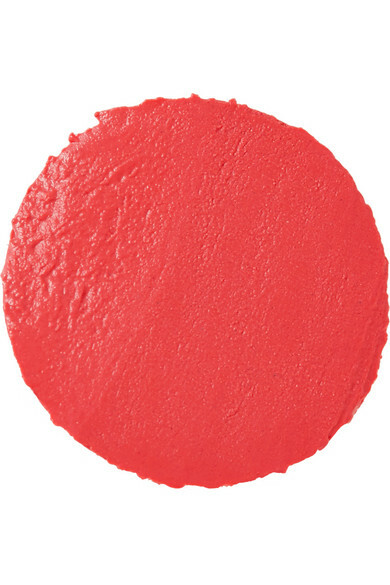 We think this vibrant pink 'Sweet Guava' shade is perfect for summer.